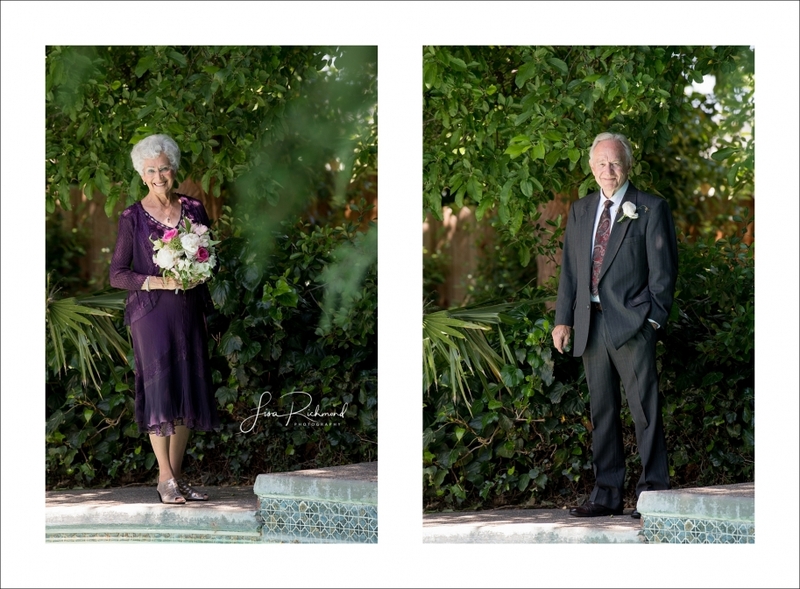 Helen and Bob found each other on Eharmony and when they were ready, they chose to marry poolside in Carmichael, California. The landscape consisted of children, grandchildren and extended family and friends. 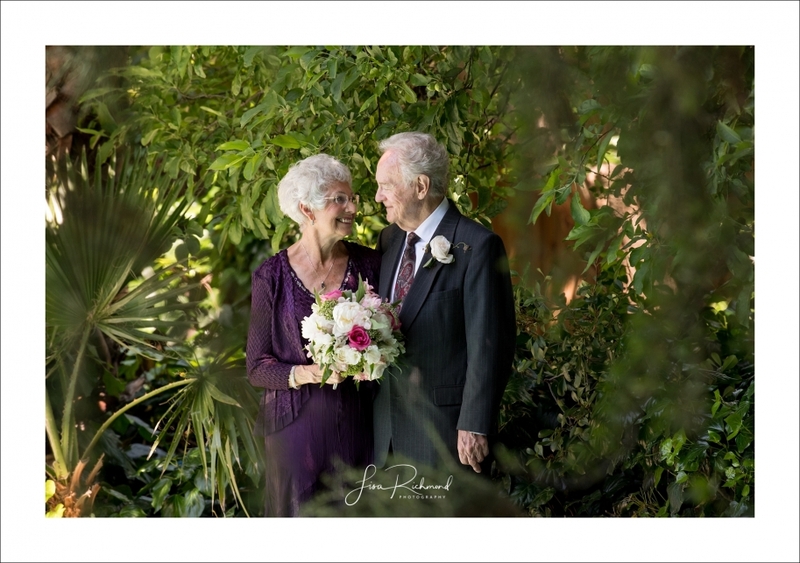 Right in the middle of this mid-day ceremony, Bob and Helen broke into a spontaneous and romantic slow dance as a family friend played a beautiful piece of music for the bride and groom. It literally took my breath away and surely all those in attendance. Their happiness is an inspiration to me. It just goes to show you that it really doesn’t matter how old you are to make the choice to keep living. 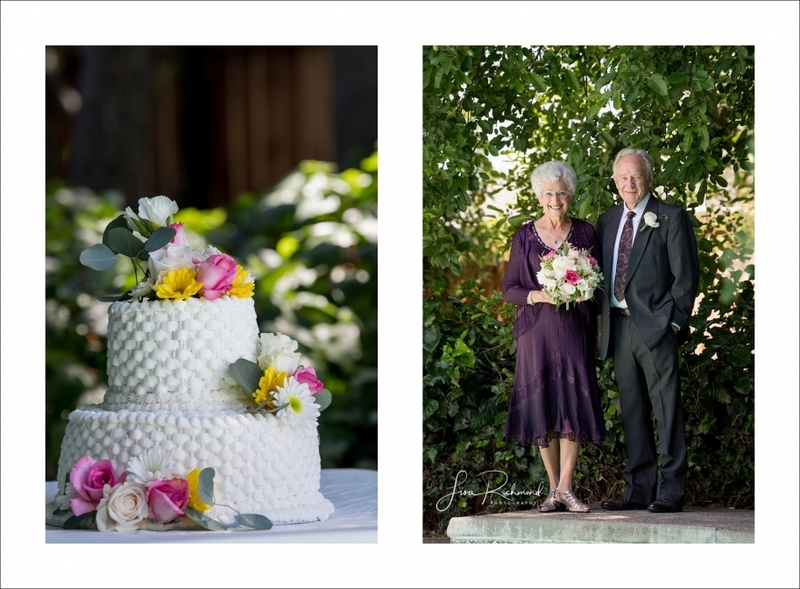 What a gorgeous couple and what an honor it was to capture these images for them. Wishing you two a wonderful life together. Here are some of my favorites. Your complete gallery will be ready soon! Thank you Kathy- it was truly a great day! Incredible capture of the beauty in these two people and their families. What a lovely inspiring story.